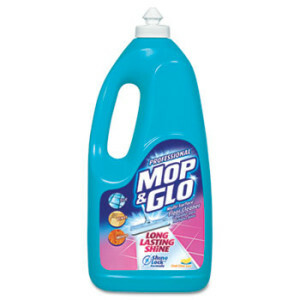 This product is ideal for tile, vinyl and wood and is formulated to clean dirt and provide long-lasting shine. Use on regular, no-wax and wood floors. Includes six bottles of floor cleaner.